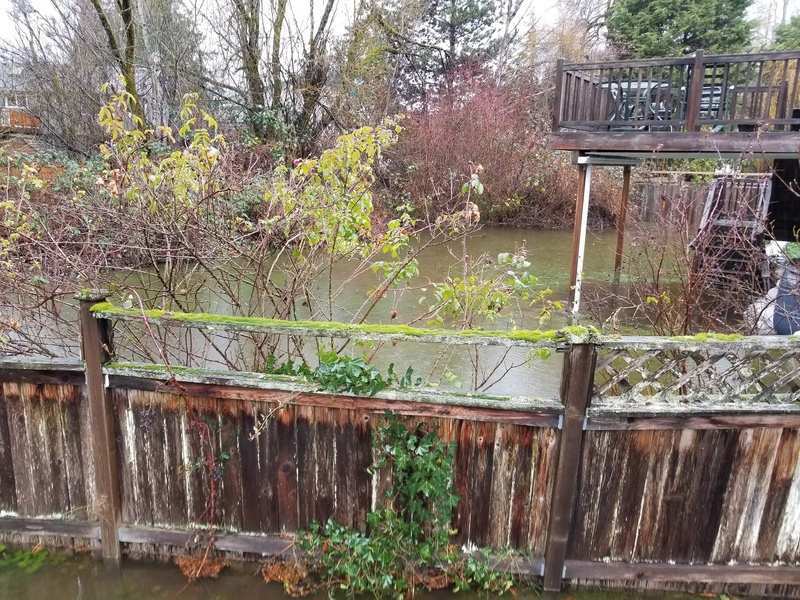 HOA property floods houses... including mine... pls help! ForumsArrowHome Owner Association (HOA) Issues & Problems ForumArrowHOA property floods houses... including mine... pls help! I'll try and keep this short because... it's long. My HOA owns a retention pond behind my house. There is a drain right behind my culdesac (sp?) that drains into the river/creek on the other side of our neighborhood.When heavy rains come, every time, the drain gets overrun and backs up. It backs up so much that water drains through the culdesac to street catch basins. There are 3 houses in the water's way and mine is one of them. The water comes up to the foundation every time. It hasn't gotten inside my house yet, however the next next to me takes on water every time, she has put a bunch of sandbags out to stop it. This happens 5-10 times a year. Everyone I've talked to (even the city) says it's always done it (12+ yrs). I've only lived here 2 years so I can't speak to that. The drain, I assume, is per plan circa 1980 and is serving it's 80's purpose. 40 years later this area (Bothell, Wa) has boomed and all the building has probably increased water everywhere. The city says it's HOA property, nothing they can do, and I agree with them. 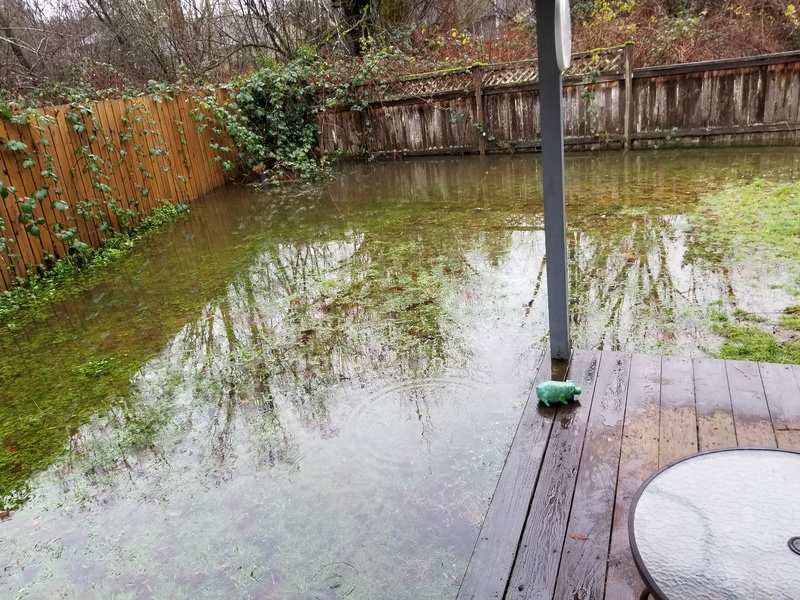 The HOA hired an attorney because I've been throwing a fit, and the attorney sent me a letter claiming that under Washington law, water is a "common enemy" and that the HOA "considers this matter closed." The HOA meeting is February 5th. I have requested time to speak on the matter. I will reviewing the CCRs next, hopefully there's something I can use. It sounds like you need an attorney, especially if it's been doing this for years and the previous owner did not disclose that this happens 5-10 times per year. An HOA is supposed to be there to help protect the standards of the neighborhood, not trap its owners in untenable situations. I'd band with the other homeowners in the water's path and get legal representation to see what can be done to correct the issue. You would think resolving it at the source, like a berm or a pump draining it elsewhere, would not be that cost prohibitive. Also, in MD, we discovered many properties with water problems with underground springs, runoff, low-lying areas, and yards had yard drains that pumped water out when they were inundated. We avoided purchasing any of those and stuck with higher areas with no underground springs. I'd also get several quotes from landscapers and ask whether they can fix the problem for you with french drains or yard drains and pumps, as it may help give you leverage with the HOA or the old owner, if your lawyer feels that is an option, being able to show specific costs involved to protect your property. Is there a better way for drainage at your property to ensure that the water has a quicker exit to the next place on it's way to the city sewers (street catch basins)? My suggestion (along with the one where you get an attorney to combat the HOA) is to contact a landscaping engineer/architect and have them draw up a plan for your property to "guide" the water as it comes it. The goal is to not have it sitting, but moving through and away. Proper drainage would do that. Maybe even an easement between the 2 fence lines to the cul-de-sac for the water flow.